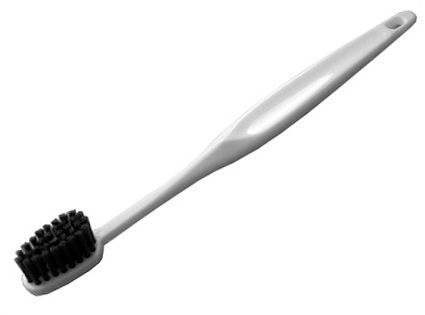 Make sure you get the toothbrush with flat bristles. It will comb the hair of your eyebrow just the same as eyebrow comb. The price of eyebrow comb = RM50. The price of toothbrush = RM5. Sometimes our mascara gets clumpy after a few coat. Use toothpick to separate the clump. I saw a tool which help to separate clumpy mascara before. It looks like dotting tool you use for nail. The price for it, RM10. 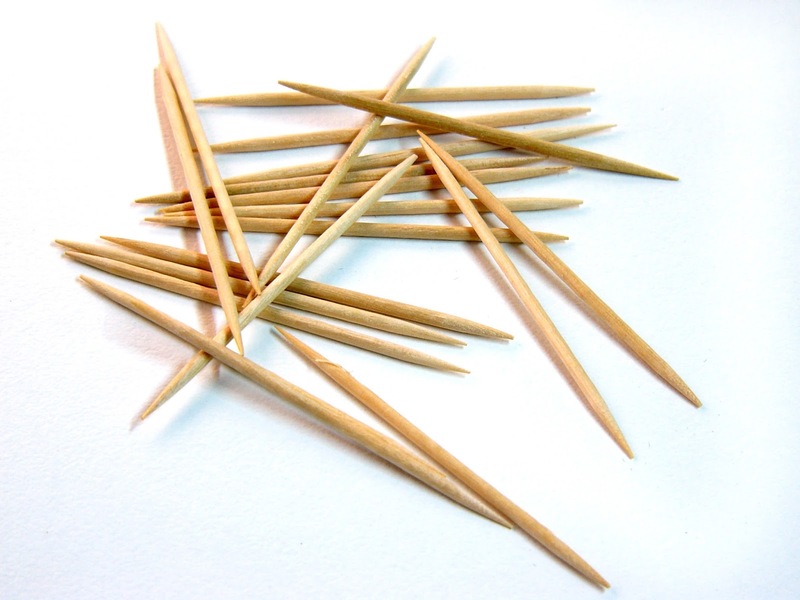 And the price of toothpick..... steal from restaurants. It's free! You probably don't know this. Acrylic paint and nail polish have the same formula. Nail polish company add some extra ingredients to make it glossy and last longer. If you already have a base coat and top coat, pain the acrylic paint in between the coats. It should give you the same effect as nail polish. Price of nail polish for a small bottle is RM60. 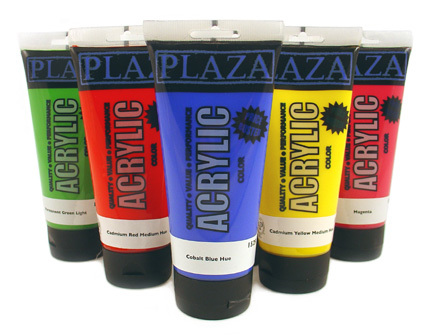 Price of acrylic paint for a huge bottle is only RM6. A lot of us thought using baby shampoo would be enough to wash your makeup brush. But do you know vegetable wash can do the same, and it is more gentle. Nonetheless, I still love my MAC brush cleaner. Cosmetic brand brush cleaner will cost you RM50 for a small bottle. 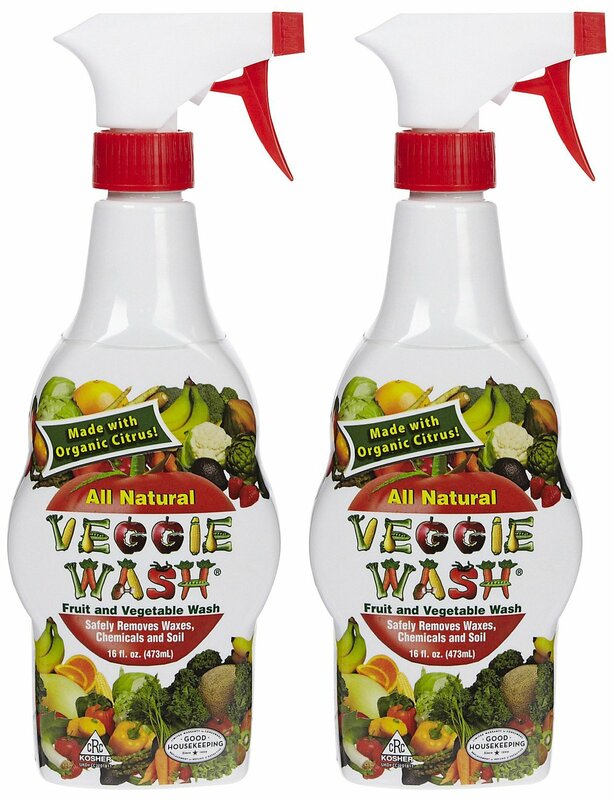 Vegetable wash will cost you RM20 for a huge bottle. Makeup brush and normal paint brush are the same thing. But cosmetic brands are saying makeup brushes are softer and more gentle to the skin because they need to promote their own products. There's also soft paint brush, these are the premium quality ones. The price is far cheaper than an ordinary makeup brush. Use round and rigger brush for eyeliner. Flat and bright brush for lips and eyeshadow. Angle brush for eyebrow. And flibert, fan and mop brush for the face. I have some paint brush in my makeup brush collection. Makeup brush will cost you RM100+ and a premium paint brush will only cost about RM40+. Acrylic pant as nail polish??? Never think of that! Have You Seen Benefit's Brow Ballad?